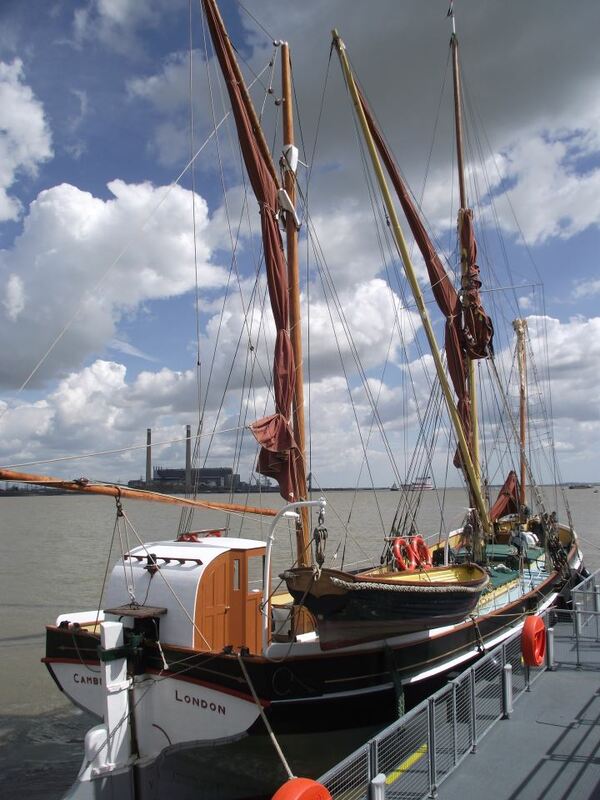 Excellent video of Cambria being derigged at the end of the season, which took place at Faversham recently. Thanks to Matt Care for pointing it out and Mark Chapman for publishing the video. Never fear though, much of the story of Cambria has been transferred to the new site, together with the great pictures. And the blog is still there, under the News tab, with all sorts of news and stories, as written by Matt Care.